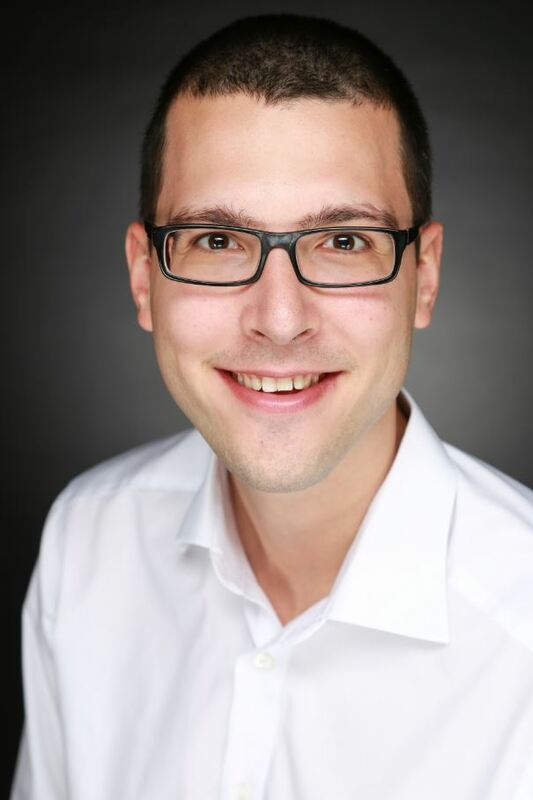 I'm a Sr. Data Scientist at Daimler AG's Finance department and an external researcher at the Data and Web Science Group of the University of Mannheim. My topics of interest lie in the fields of artificial intelligence and data science. My research deals with time series forecasting, ensemble learning, and the combination of the two. Title: "Dealing with Missing Values in Time Series"
Writing my master thesis about dealing with missing values in time series data with a focus on multivariate sensor data that was collected at irregularly spaced time intervals. Besides the massive amount of data, a major challenge is finding appropriate ways of imputing missing data gaps in the series. Specialization track: Data & Web Science with a focus on Data Mining, Machine Learning, Information Retrieval/Extraction and Business Intelligence. Master Thesis: "Dealing with Missing Values in Time Series" in cooperation with the Robert Bosch GmbH. Specialization track: Economics (focus on statistics, econometrics, macroeconomics). The bachelor thesis reviewed methods and applications of data compression techniques, such as used in the ZIP file format. Sascha Krstanovic and Heiko Paulheim Ensembles of recurrent neural networks for robust time series forecasting. In: Lecture notes in computer science. Artificial Intelligence XXXIV : 37th SGAI International Conference on Artificial Intelligence, AI 2017, Cambridge, UK, December 12-14, 2017, proceedings; 34-46. Springer, Cham, 2017. Jan M. Koehler, Sascha Krstanovic Method and apparatus for evaluating a time series. 2015. Publication number DE 102015224368 A1. Please drop a mail to mail*at*saschakrstanovic.com for any inquiries.